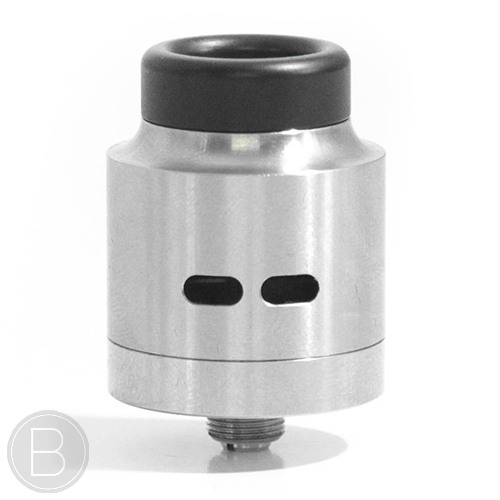 Updated version of the Goon 24mm RDA with an improved bridge clamp design, extra build space, cyclops airflow and domed top cap. 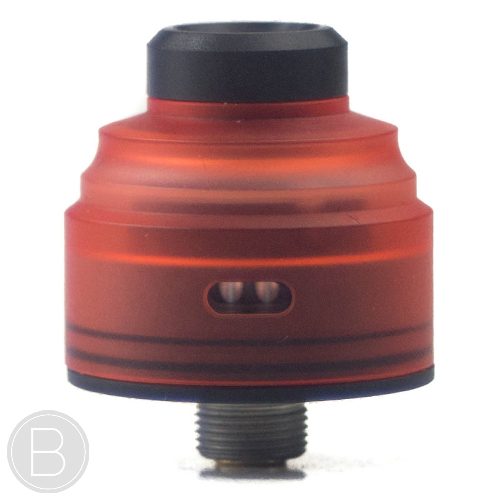 22mm Diameter Squonk RDA with BF pin and single/dual coil options. 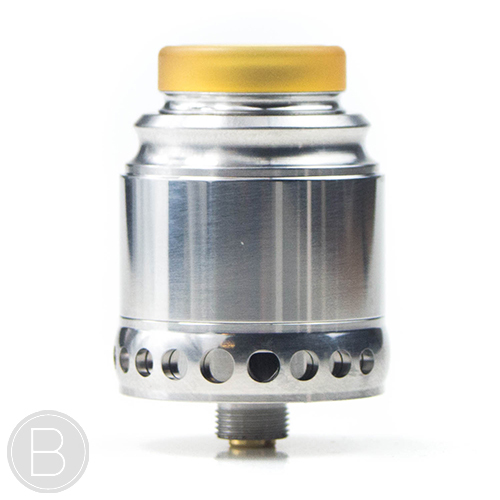 Unique building platform designed by one of the best builders in the game. 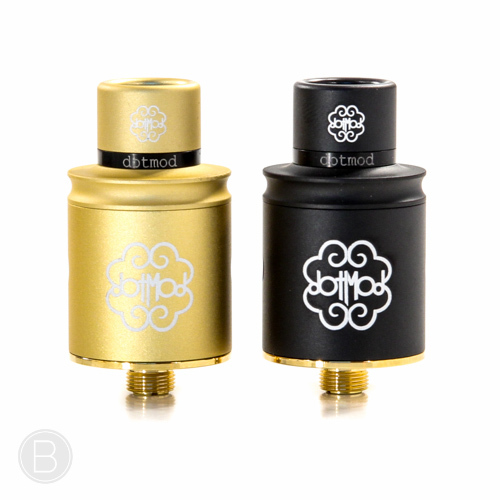 22mm diameter RDA with gold plated 2 post finger tighten deck. 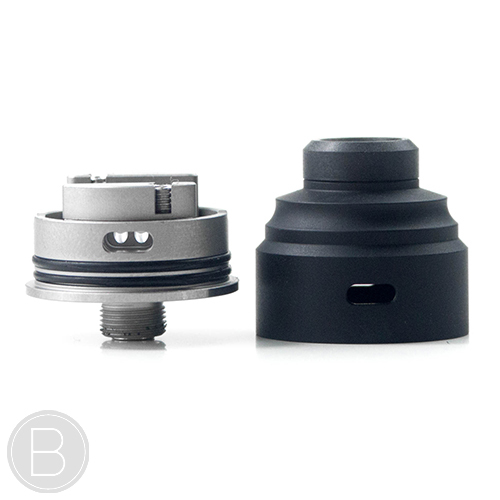 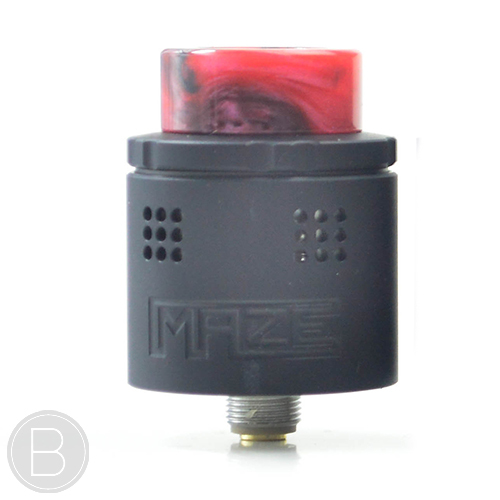 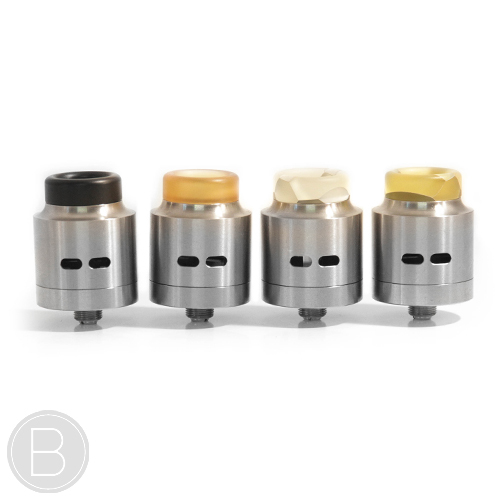 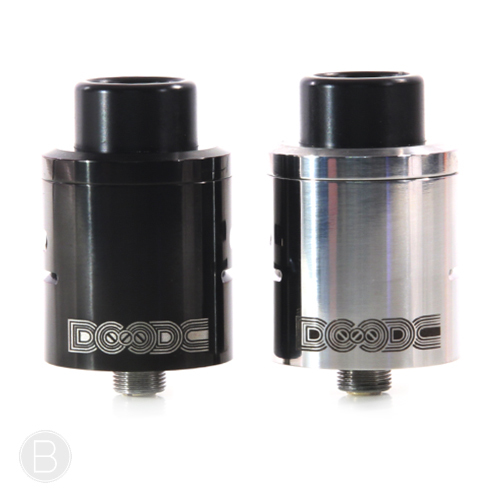 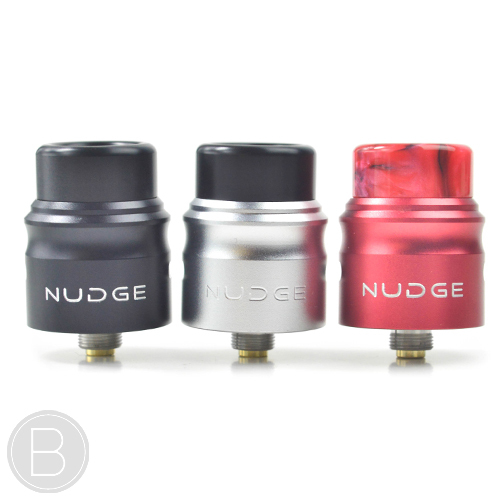 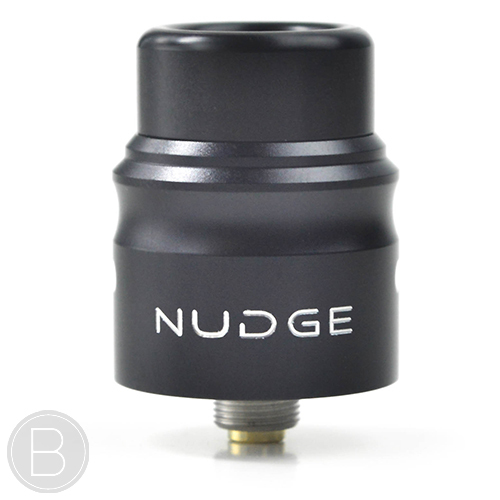 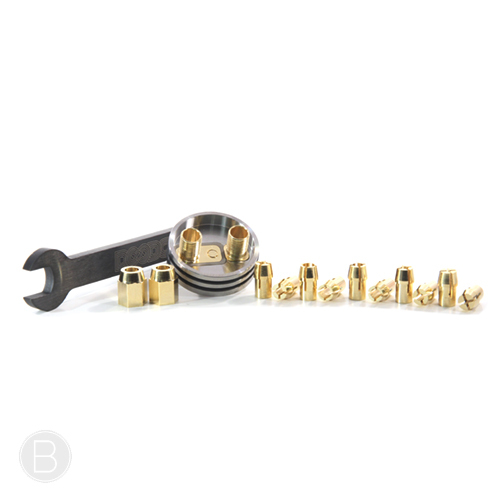 The 22mm diameter Doge V3 has improved larger airflow and interchangeable centre posts. 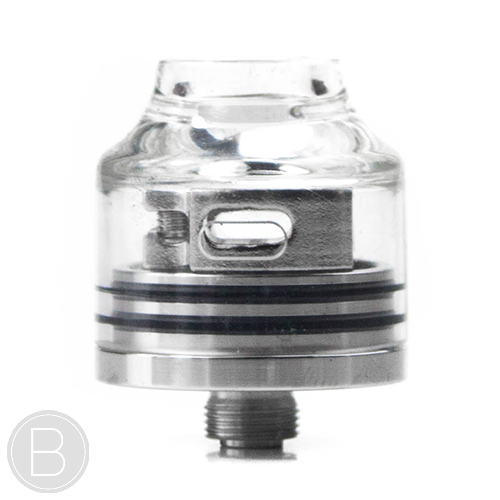 This one is definitely for those seeking massive vapour production. 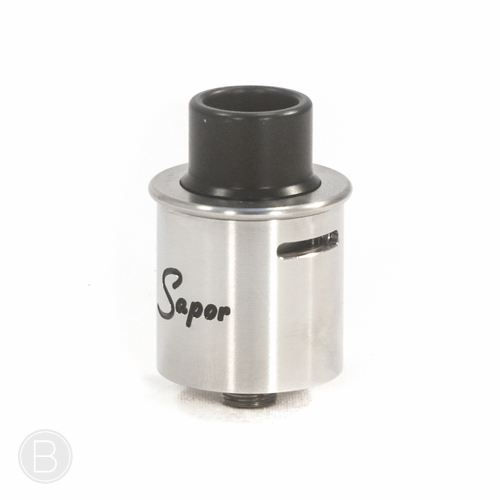 Virtually leak free, easy to build and full of flavour, the Sapor is great value for money. 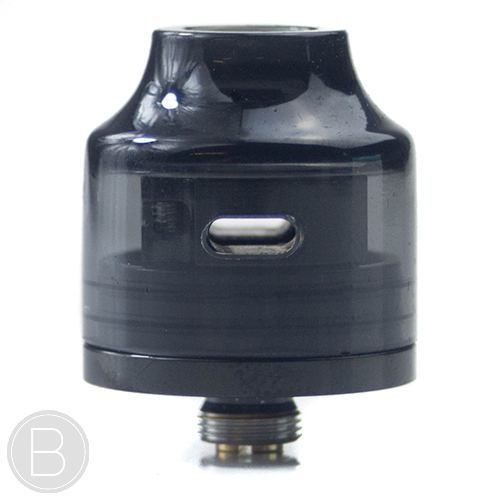 Big features packed into a tiny atomiser. 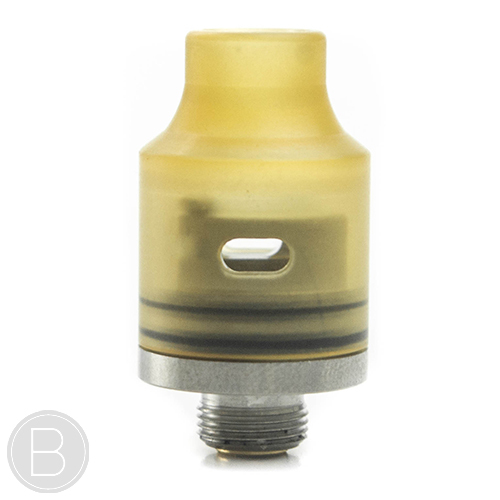 Size and style make this one cool dripper.